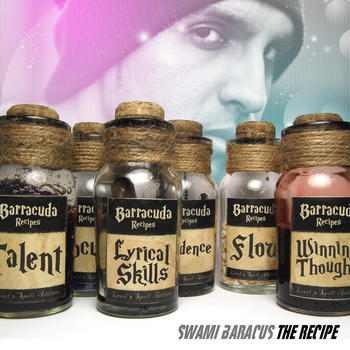 The much awaited mixtape from Swami Baracus is finally here for FREE download! 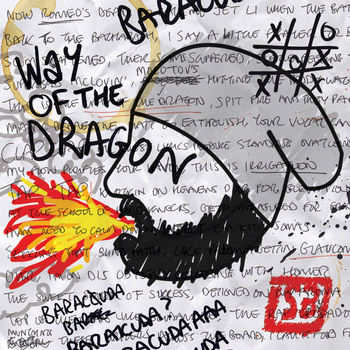 ‘The Recipe’ contains 17 tracks, showcasing the Baracuda’s lyrical prowess over a selection of sublime beats and eclectic production, painting both vivid imagery and capturing raw emotions through his words. 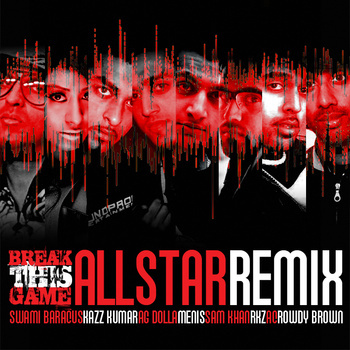 Featuring a stellar line-up of UK Rap heavyweights, including Sway (Still Speedin, Level Up), Mystro (Mystrogen, UK Rap Up), Genesis Elijah (Deh Pon Road, The Industrial Revolution), Nutty P (Production credits for Wretch 32, Lowkey, Professor Green) and more. 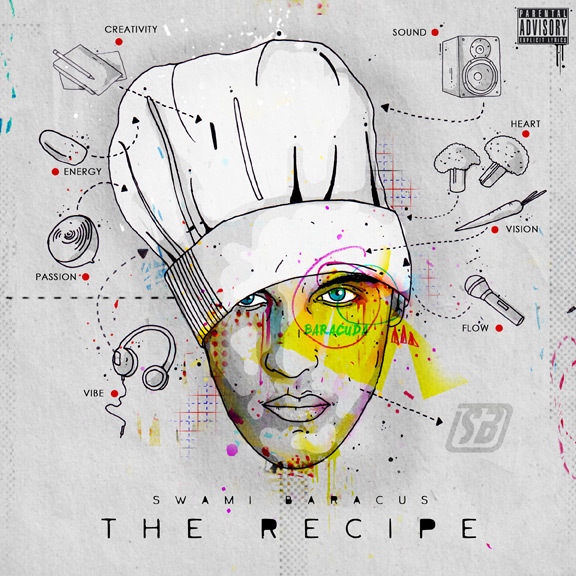 Includes the new single Believe In Me (Featuring RKZ), Way Of The Dragon and the BBC Radio 1 daytime playlisted title-track ‘The Recipe’! 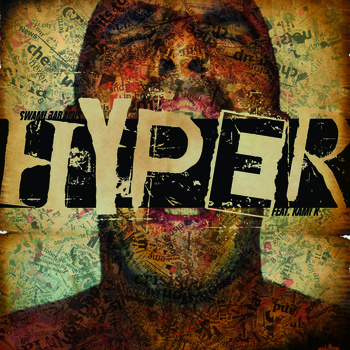 Get your copy for FREE download today! Whats good brother.. downloaded , now gonna rock it at work… show these peeps whats up!! Can’t believe this much funkiness for free, thanks dude. Pure talent…just amazing what you have achieved so far and more to come no doubt. Im so proud of you…heres to a bright and very successful future Swami, you totally deserve it :-).